Imagine a night when you can ride your bike right up the stairs to your bed. Imagine a night when your toy train rumbles on its tracks out of your room and roars back in, full sized, ready for you to hop on for a nighttime adventure. Imagine a night when a farmer plays a lullaby on his fiddle, and his field of sunflowers begins to dip and sway to the rhythm. 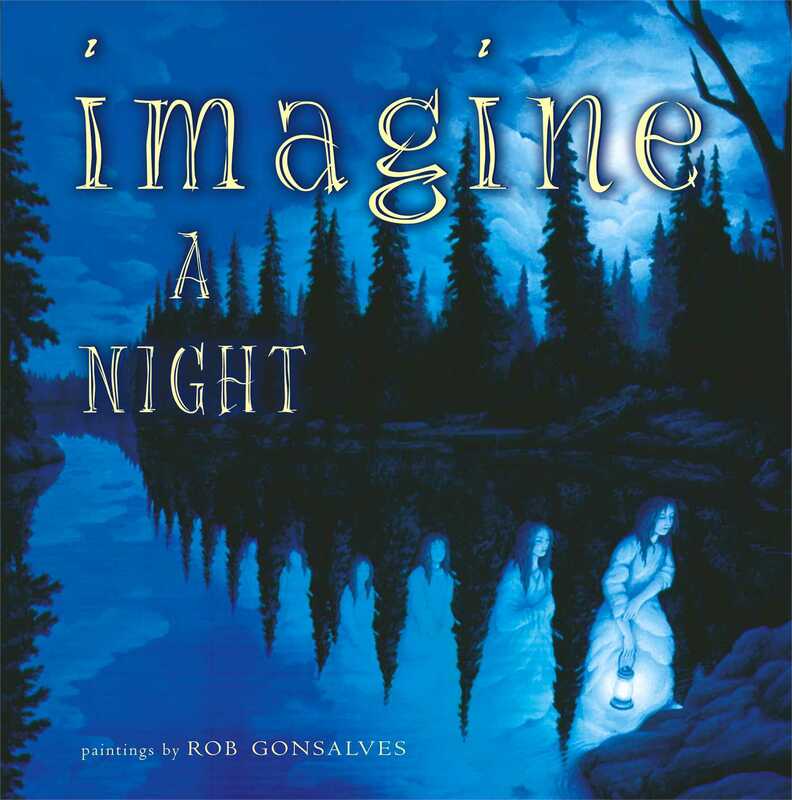 Imagine a night when ordinary objects magically become extraordinary...a night when it is possible to believe the impossible.